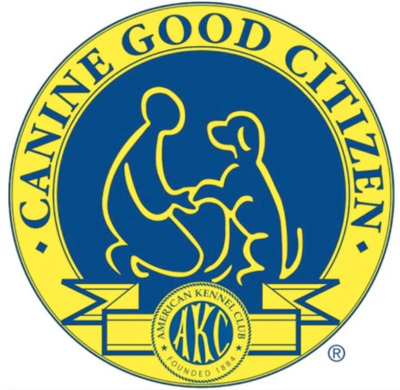 Dog Training Obedience Classes Avon Lake Ohio | Key2K9 – "Training creates a strong bond between dog and human." Caring and compassionate training methods that focus on your dog's unique needs. "Training creates a strong bond between dog and human." Every dog is unique and individual: a training method that works for one won’t necessarily work for another. 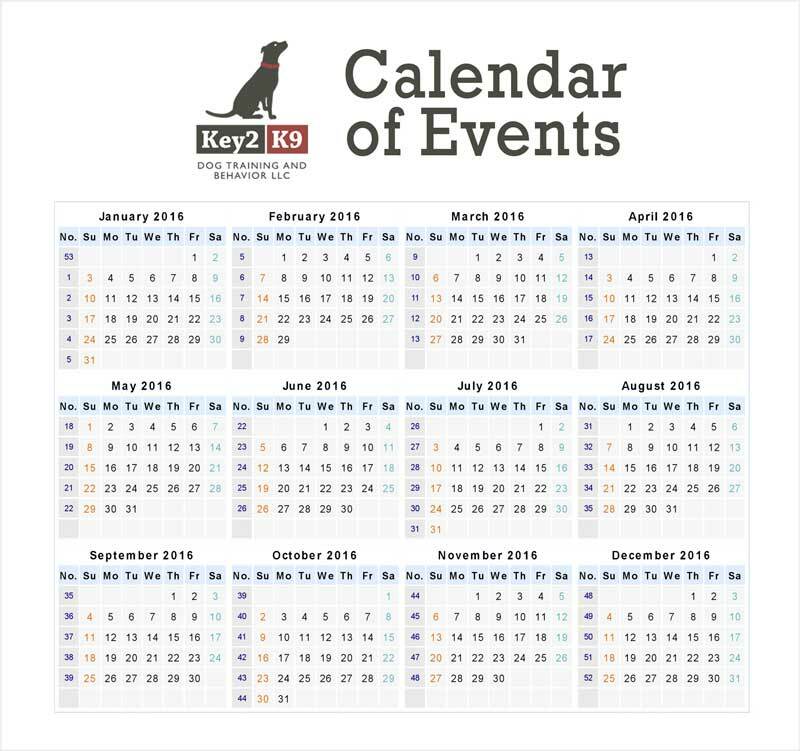 Key2K9 offers a variety of dog training and behavior services in both private one-on-one sessions and small-group classes. Al Wadham is the Owner of Key2K9 Training and Behavior. She owned her first dog when she was 5 years old and has never been without a dog ever since. Originally from England, Ali now resides in Avon Lake, Ohio. 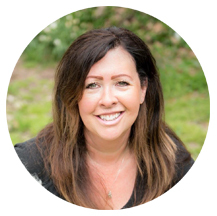 She has a passion for working with dogs from all walks of life, whether it be an extreme rescue case or a young pup that just needs basic obedience training. Ali has also worked with the local police department in both a supportive and educational capacity. Key2K9 Dog Training and Behavior LLC shared a post. Coming up.Taking bookings now for the next group puppy obedience class starting on Monday 29th April running for 5 weeks. 7 to 8pm. E mail or call to reserve a place. Well done to Jen and Ovi for completing their training program. Such a great little guy with a sweet, fun personality. He is also highly athletic so off leash training was very important. And the award for client of the week goes to Mr Chad Bray. Distraction doesn’t get much better than this. Indoor walk ‘n’ train this Saturday 6th April 10 to 11am sharp. Please arrive promptly for the start of class. No retractable leashes and dogs MUST be under owners control at All times. Failure to do so will result in having to leave the class. $15 per dog. Bring treats for the pups and join us for some great training, fun and socialization. Murphy and Mum Patty just finished up their puppy training program. Murphy can now be walked on leash and has learnt how to be calm when meeting new people along with his other basic commands. We are always looking for new and better training methods. Soon, we will be offering Skype and FaceTime consultations for behavioral issues. It’s the perfect way to resolved issues with your dog for individuals that are short on time. Contact us to learn more! Don't see your specific dog training needs? Ali was great! She helped us with our stubborn bull terrier! He made great progress with the small amount of time we were able to use her. She is patient, caring and truly a great trainer. We have skills to take with us as we venture to Germany! Thank you Ali!